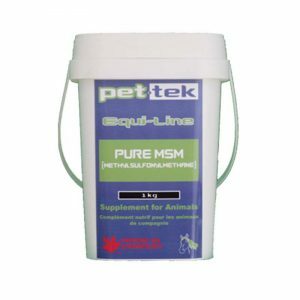 Pet-tek D-Wormer & Parasite Control was specially developed to help treat and prevent parasitic infections including Roundworm, Tapeworm, Whipworm, Pinworm, Hookworm, and other intestinal parasites. Directions: Add directly to pets food and dampen slightly if needed. *Can be used topically for flea treatment, rub into pets fur and allow to sit for approximately 20 minutes, then wash them thouroughly to remove the dead fleas and powder residue.